Having a conversation and keeping patients informed after they leave your facility can be difficult. 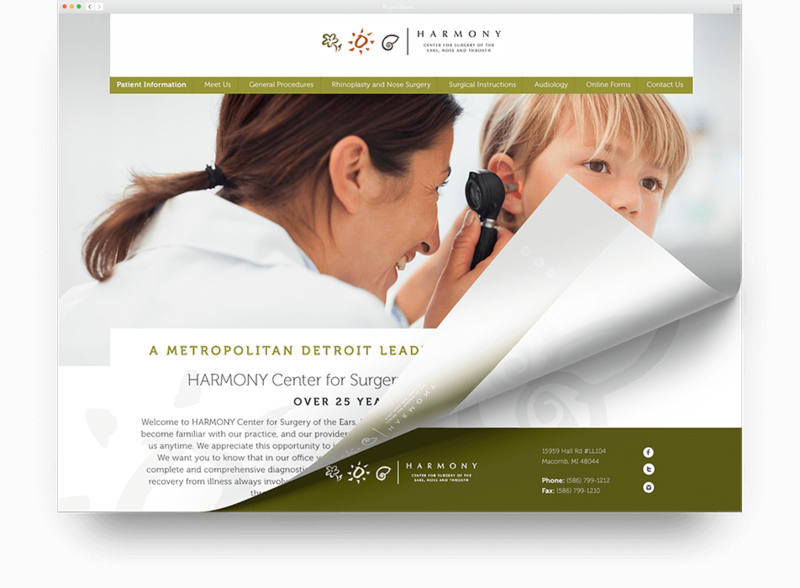 We provide our healthcare clients with web services to bring in new patients, boost visibility, raise awareness, and increase credibility. Do you know how many stars your practice has? Communicating with your patients online is more important than ever to grow your business. Let BMG Media manage your reputation management. We share positive reviews and respond to negative reviews to ensure that your customers are happy.